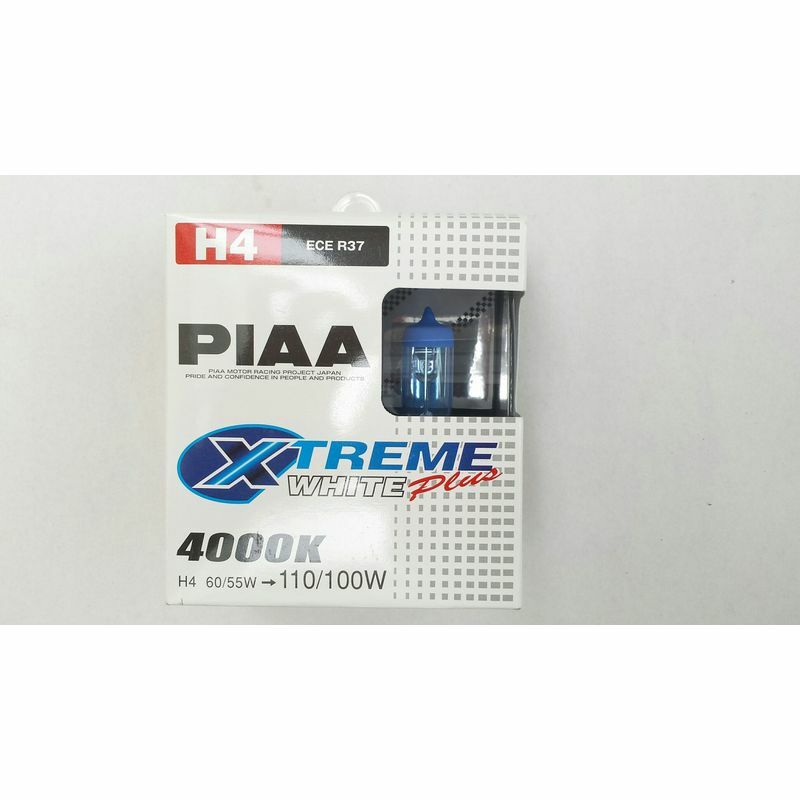 Platinum Competition H4 bulb 80/80W by PIAA with an equivalent output of 150/150W. This bulb is not 'E' marked. 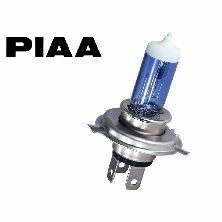 Please check local laws to be sure this bulb can be used legally on the public highway. 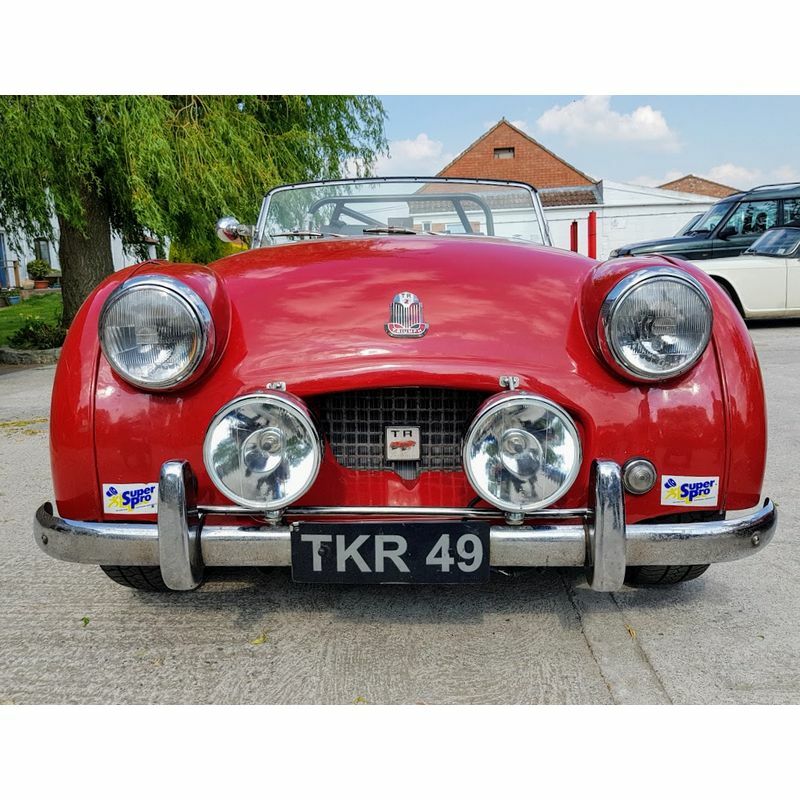 Fitted as standard to RTR8459, RTR8460, RTR8461 lamps. See RTR8464 below for a lower powered version of this bulb. 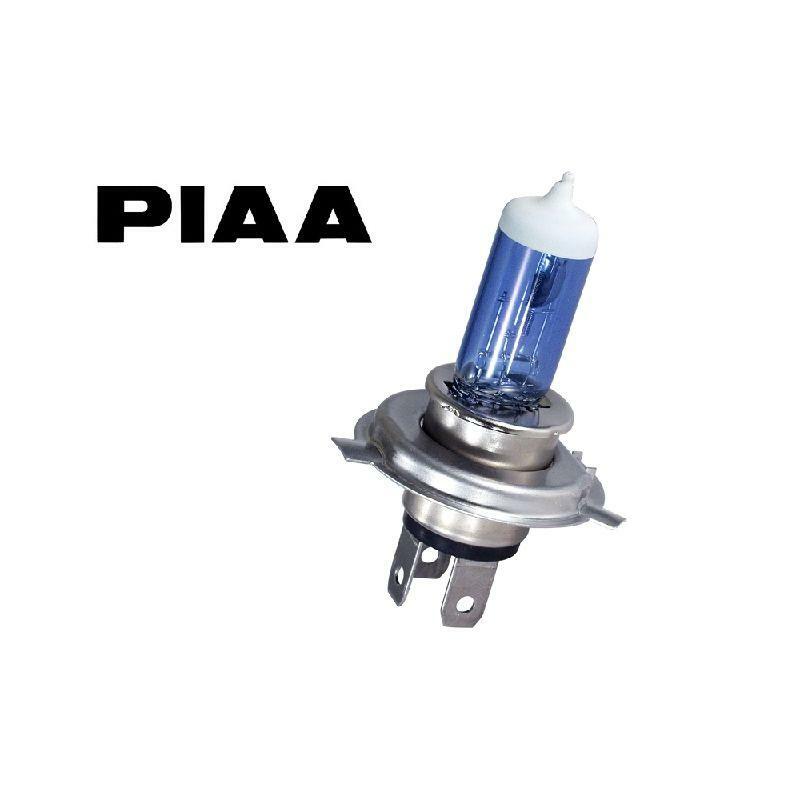 Revington TR information: Original PIAA lamp, prism cut glass 5mm thick H4 80/80w bulb. 190mm overall diameter 135mm deep. 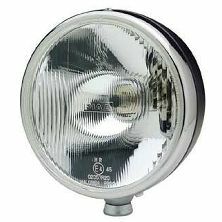 Revington TR information: Fog lamp version of RTR8459. Revington TR information: Spot lamp version of RTR8459.